American Standard 2623.001.020 Madera FloWise Toilet Bowl, White. 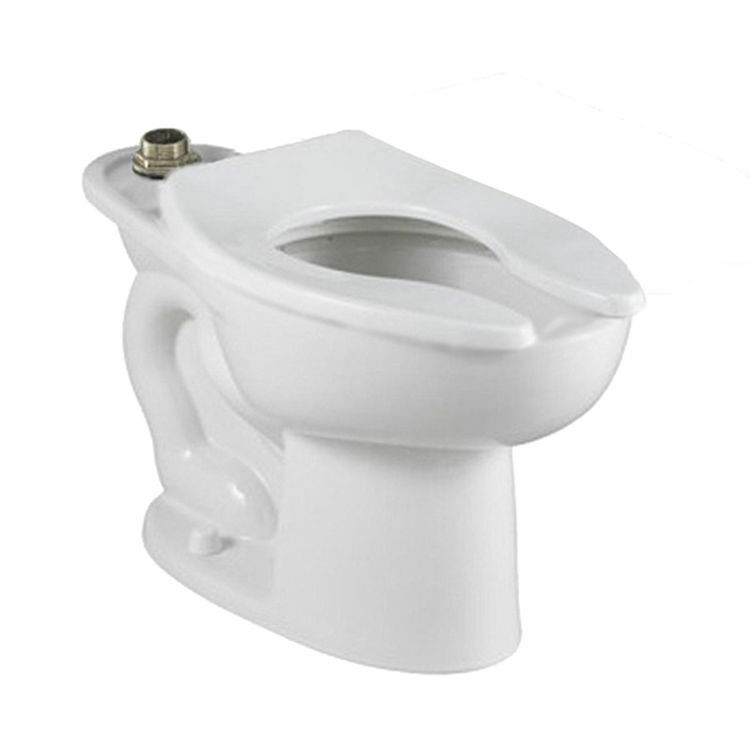 This toilet bowl features a conventional glaze, a 10" or 12" rough-in, a 15" rim height, a condensation channel, a powerful direct-fed siphon jet action, a fully glazed 2-1/8" trap way, a 1-1/2" top inlet spud, a slotted rim drilling for bedpan holding, and 2 bolt caps. Shipping Dimensions 28.0" x 16.0" x 16.8"